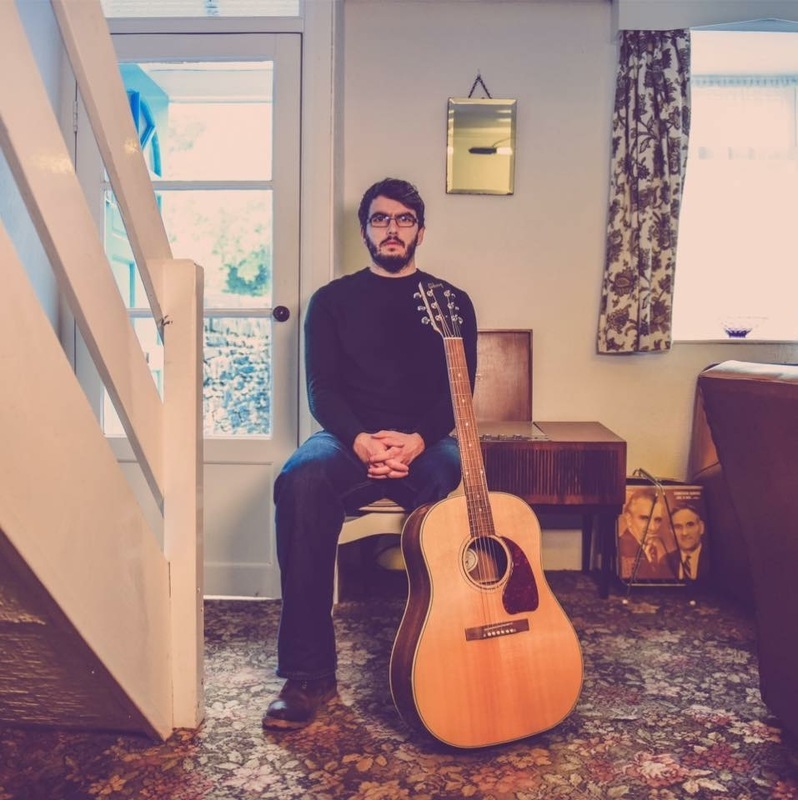 Tegid Rhys creates beautiful music that weaves traditional acoustic, alternative and psychedelic folk with chilled out electronica, which creates an ambient musical experience. As a native of Llŷn, the people, the land, the sea, and the culture of the area are evident through his delicate and tender songs that beguiles the listener into a sense of intimacy. His debut album is released in early 2019.